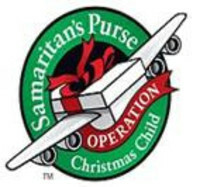 Now is a great time to buy school supplies for Operation Christmas Child boxes. (No glue.) They are on SALE! Beginning in August, there will be a collection box in Dameron Hall for donations should you choose to donate items.